You want to build your own website and it looks like Squarespace fits the bill. But before you dive in and invest hours/days/weeks of your life creating the web presence of your dreams, you’re being a wise old owl and checking out the best alternatives to Squarespace first - good shout my friend. 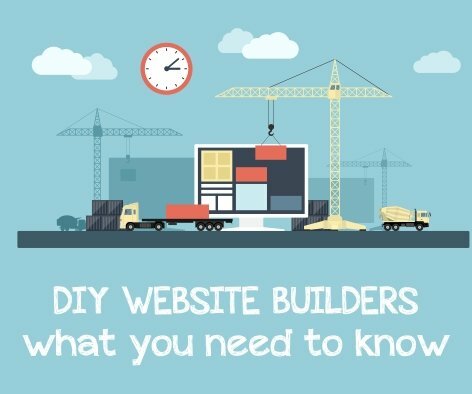 Integrated do it yourself website builders (where your hosting and design are all in one place) have made DIY website builds achievable for just about everyone, and there’s a wealth of options to choose from. Before I dish out a list of platforms to review, let’s take a moment to reflect on what is you and your business needs. The easiest way to discover whether to go with your original choice, or pick a Squarespace competitor instead, is to write up a list of what you need from the platform. Which payment processors do you need to integrate with? Paypal, Apple Pay? If you’re not taking online payments now, will you be wanting to do so in the future? If your website is primarily to host a blog, are you planning on displaying advertising as a way of generating revenue? Will the platform allow you to display Adsense ads? Will the platform display its own ads on your site and share the revenue? Can you use your own domain name? Will the platform keep its own branding on your site? This is usually the case until you take a premium subscription plan. A nice-to-have rather than essential feature. You wouldn’t want to build a whole website using your phone, but it’s handy if you can access the platform on your phone to make small changes (like typo corrections). I have Google Analytics installed on this website. It lets me see which pages my visitors love, which pages are not so popular, and plenty more numbers that help inspire me to improve my blog. In the early days, when your only visitors are you and your parents, you may not feel statistics are all that important. But they will be. Be sure to check what reporting capabilities your platform offers before you commit. 6. What’s It Really Going To Cost You? Look beyond the ‘free’ price tag, or the low monthly subscription cost. Are there any other fees you need to take into account - especially transaction fees or hosting fees. Don’t be swayed by the number of templates alone. Consider only the templates that are mobile responsive and would be suitable for your business - then decide which platform has the best selection on offer. Also, find out how easy it is to switch templates. Something which you love now may fall out of favour in a few months time (just look at all those shoes you don’t wear). Some platforms make switching templates much harder than others. Do you need your website to play nicely with any other tools? For example an email marketing provider like Mailchimp or Convertkit. Or a clever pop-up like the FOMO bubble that should be appearing in the bottom left-hand corner of your screen soon. 9. How Much Help Is Available? Does the platform provide any help, training or resources to get your started? Also look further afield to the community of people who already use this platform. Are there YouTube videos available to help you? Or experts you can pay to help you out if you get stuck? 10. Can You Backup Your Website? This is the number one thing you need to consider. How likely are they to be around in 1, 2, 5 years time and what happens if they go bust? Are you able to take your own backups of your website so that if anything happens, you can pack up and take your website elsewhere and get it live again asap without having to build it from scratch? If you can’t figure out the answer to this question by looking at their features list or FAQs, contact the helpdesk and ask them directly - it’s too important to gloss over. Below you will find a list of Squarespace competitors - other integrated website builders that do fairly much the same thing in the same way. 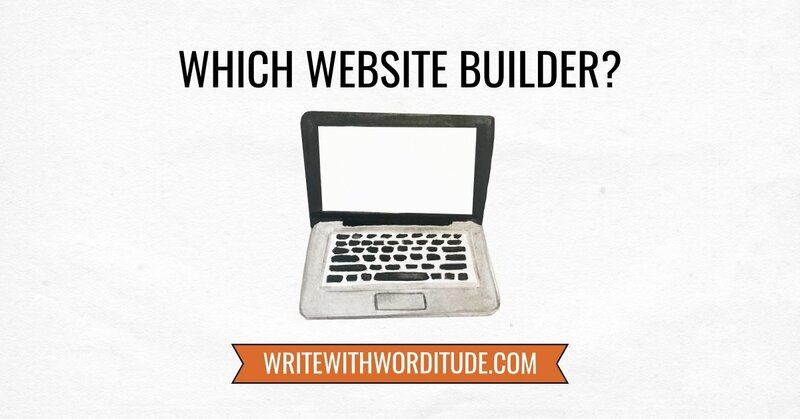 I’ve listed the big players first - these will be the DIY website builders you’re most familiar with. But don’t immediately discount the little dudes - they’re worth checking out as they may have just what you’re looking for. I haven’t included a summary of their features. These platforms get updated so frequently that my comments would be out of date before the I’d so much as shared this post on Facebook. Better for you to arm yourself with the list of features you need, click on the links, and go on your own fact-finding mission. I did ask my business contacts for feedback on their experience of using Squarespace and the alternative platforms, and I’ve included their comments (plus links to their websites) below. You can see that the majority had opted for Squarespace. But equally those on other platforms were very happy too. “ I use Squarespace. It's all-in-one, offering templates that I can use and easily switch between, configured to help with SEO, includes a free SSL certificate (which Google likes). It offers better support and was easier to work with. We decided against WordPress because templates kept breaking with updates on WordPress. Yes, it's more individualized, but WordPress requires some coding. Wix and Weebly didn't feel professional or secure enough. Squarespace offers lots of support, I don't worry about things going wacky with updates. It's easy to drag and drop and maneuver (and if you accidentally delete a page, you can recover it! )” - Beth Dolar - www.speechspark.com (Beth writes her website content and blog posts with help from the Worditude Academy). Easy to use drag and drop website builder offers stock photos, built-in analytics, and a library of templates to work from. Explore the plans and features of the Gator website builder here*. “Weebly! 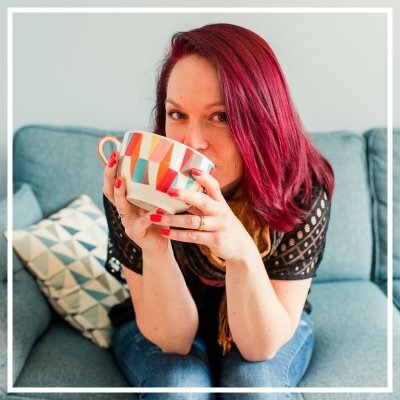 I found WordPress too clunky to do myself and found someone to do it for me, but she’s booked until Feb so I built it myself and I bloody love it! “ Janette Miller - https://www.janettedmiller.com (P.S. Janette wrote her website content with the help of The Ultimate Website Content Planner). * Links marked with an asterix are affiliate links. This means that if you buy from the seller, I may receive a ‘thank you' commission at no extra cost to you. These are the best alternatives to Squarespace. 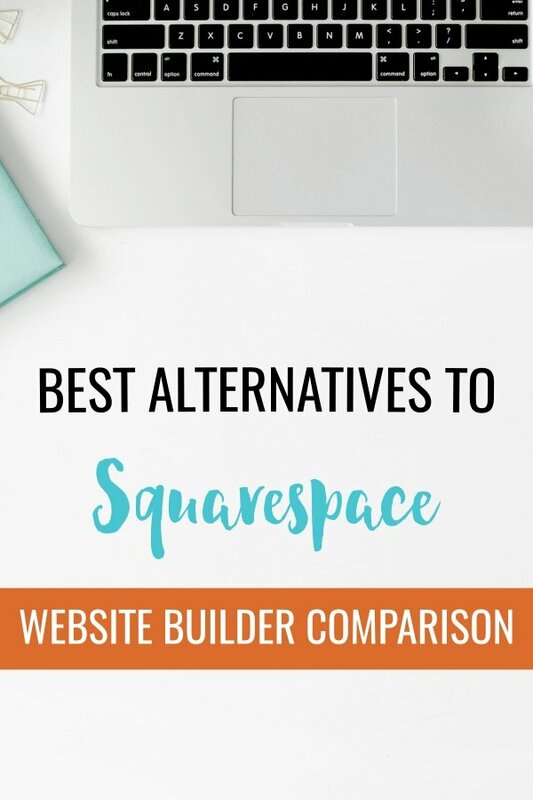 Complete run-down of the best Squarespace competitors plus 10 essential features to consider when choosing your DIY website builder.